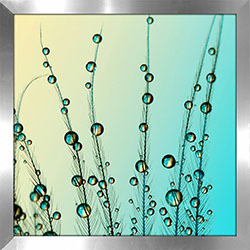 FramedCanvasArt.ca has the largest collection of framed and canvassed bathroom art, available in every colour and in the most popular bathroom themes. 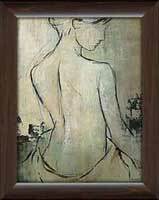 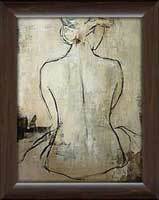 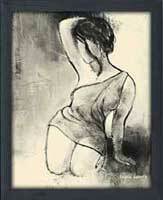 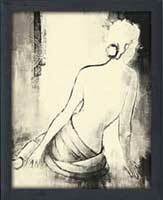 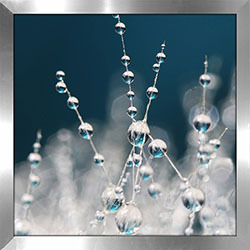 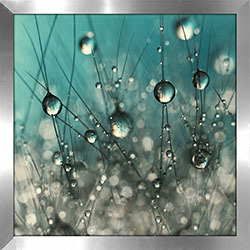 Every bathroom framed artwork is finished in a superior canvas treatment and professionally framed. 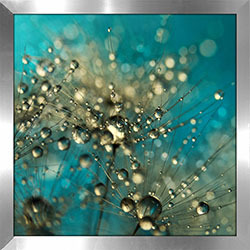 If you love the art, but prefer a different frame...just ask and we'll gladly change it for you. 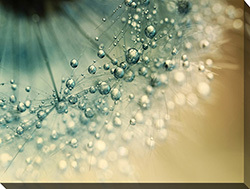 That's the easy part. 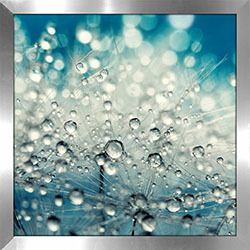 The hard work is having to choose from this awesome bathroom art collection! 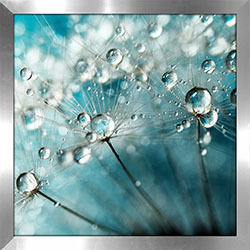 Selecting the right piece of bathroom art is easy and fun; all you need to do is decide on a theme, a colour scheme or both. 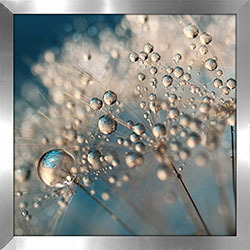 Whether you seek a traditional pastel or floral décor style, or perhaps neutral tones that are Zen inspired to bring about a true feeling of relaxation to your “restroom”, or maybe even a more contemporary style, such as black and white photography, our wide variety of bathroom art is guaranteed to suit any décor style. 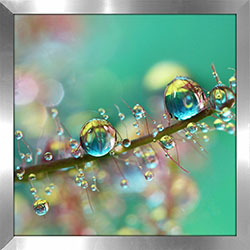 Browse our gallery of bathroom art prints and we guarantee that you will find a framed bathroom print that compliments your style and matches your décor. 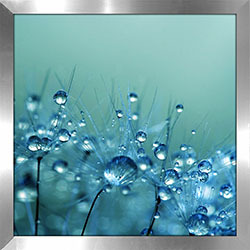 Contact us at 1-877-480-7189 to place an order or ask us about our bathroom décorating ideas. 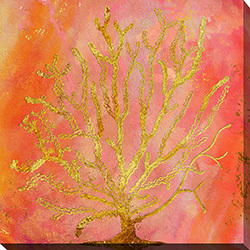 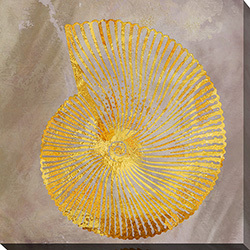 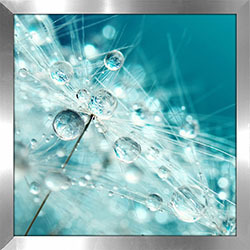 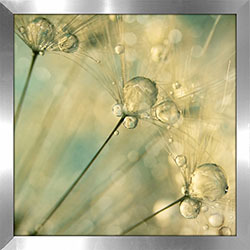 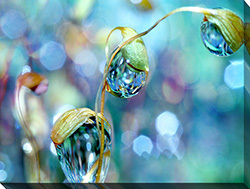 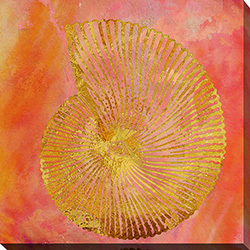 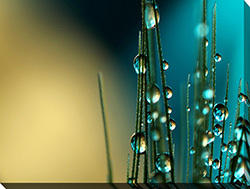 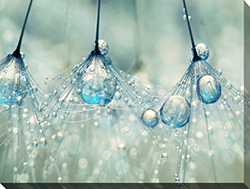 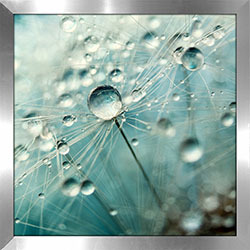 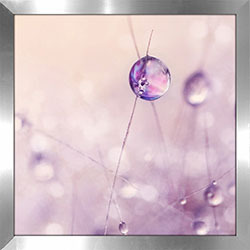 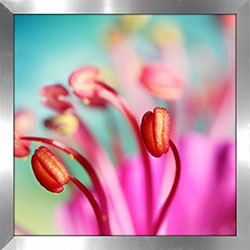 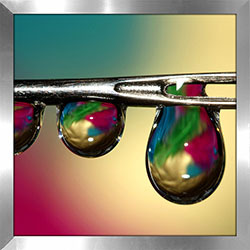 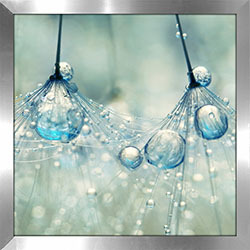 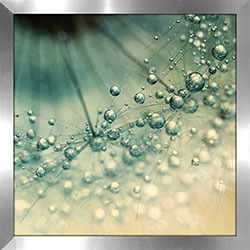 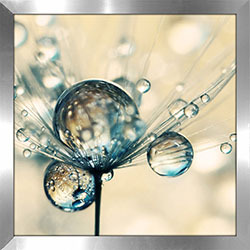 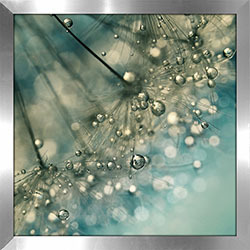 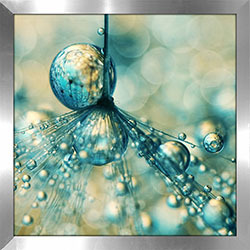 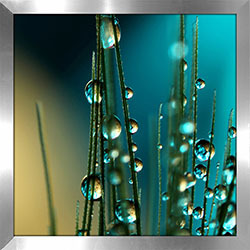 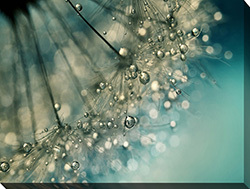 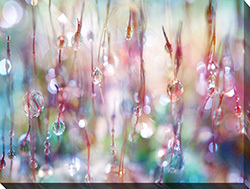 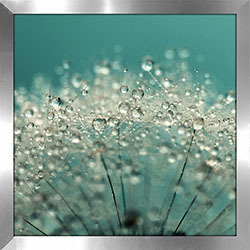 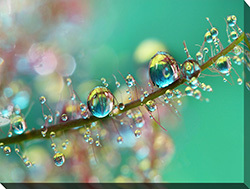 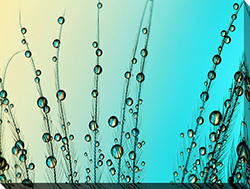 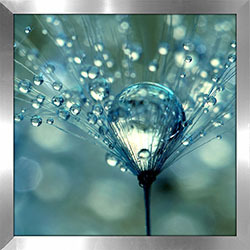 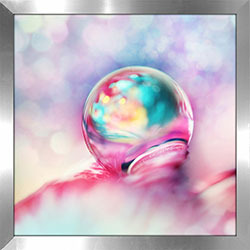 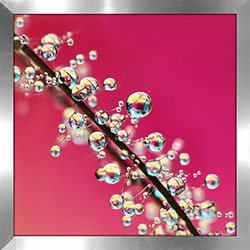 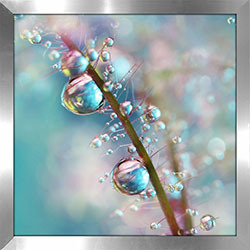 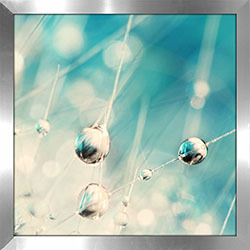 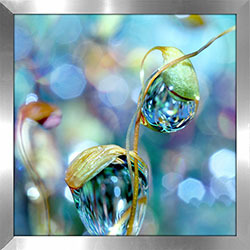 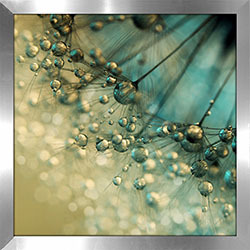 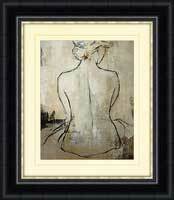 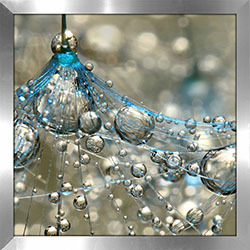 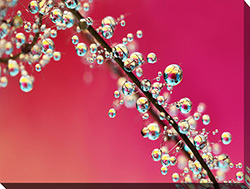 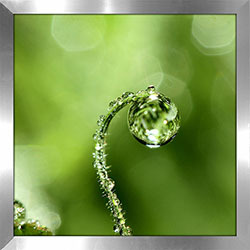 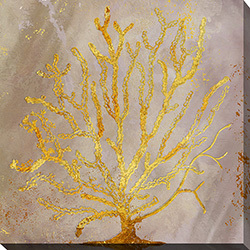 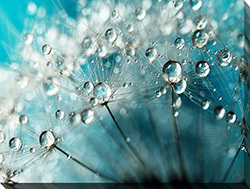 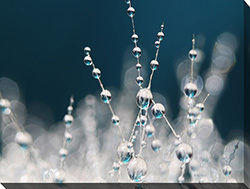 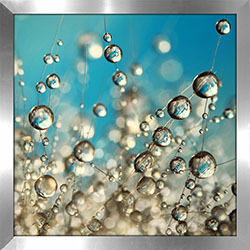 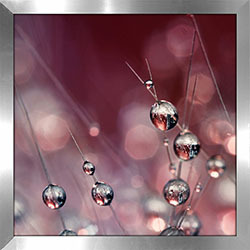 At FramedCanvasArt.com, our goal is to liven up every wall in your home with our vast collection of framed art prints. 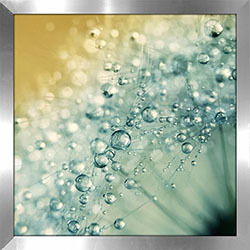 Our designers believe that decorating your bathroom walls with bathroom pictures is just as important as any room. 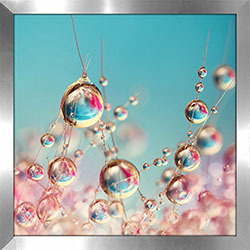 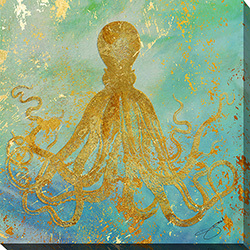 To help you find the perfect bathroom art print, we have a colourful selection from a variety of artists, designed and framed to suit whatever style you may be after for your bathroom decor. 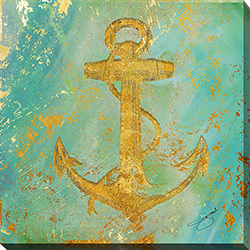 Whether you are finishing, renovating, or simply updating your bathroom, the use of bathroom art prints can be a very simple but effective way to bring some new depth, character and vibrancy to what is really one of the most used rooms by your family and guests alike. 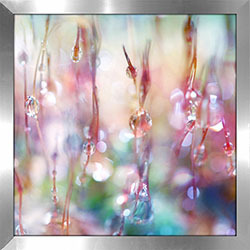 Rather then your attention being drawn to the pile of magazines next to your toilet why not strive for something more pleasant and eye catching? 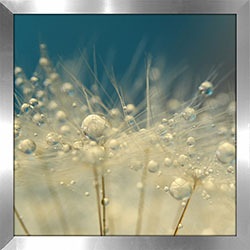 Our fabulous selection of bathroom art pictures is the largest online collection of premium quality bathroom art and all at the lowest prices! 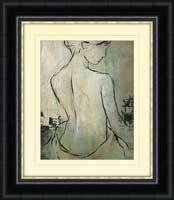 Visit our library of Artists and other home decor areas for more Bathoom art inspiration.